Iron Power® is used as an aid in preventing iron deficiency anemia. 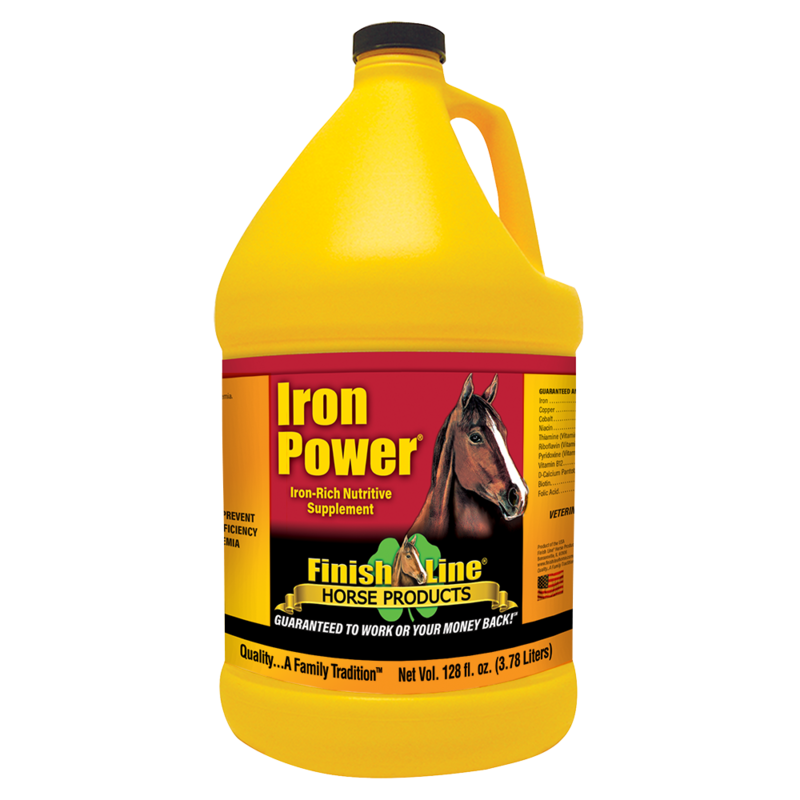 This daily supplement is a multi-vitamin /multi-mineral supplement with high levels of B-vitamin complex that support healthy blood counts in your horse. It will not make your horse hot or nervous when given as directed. See Results with Iron Power® in 30 days! spent years on red cell only to find I was wasting money. vet did blood work and said no good so tried this out of desperation. next time around blood work showed improvement. great stuff.